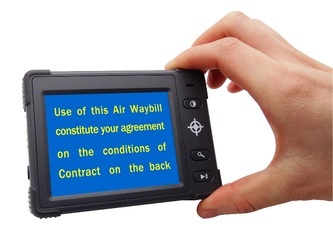 Electronic Digital Magnifier for TV & PC: Visual Reading Aide - Oasis Scientific Inc. 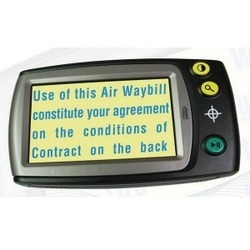 The Electronic Digital TV/PC Magnifier Visual/Reading Aide allows you to magnify and view reading material anywhere from 2x to 32x on a 21” TV screen/monitor. 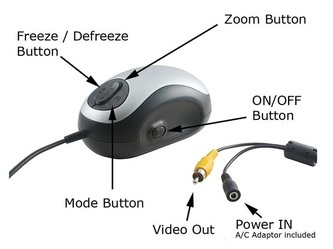 For use on a TV, plug it into any standard AC outlet, connect it to the Video Input Jack on your TV and you're ready to read more easily than ever imagined! 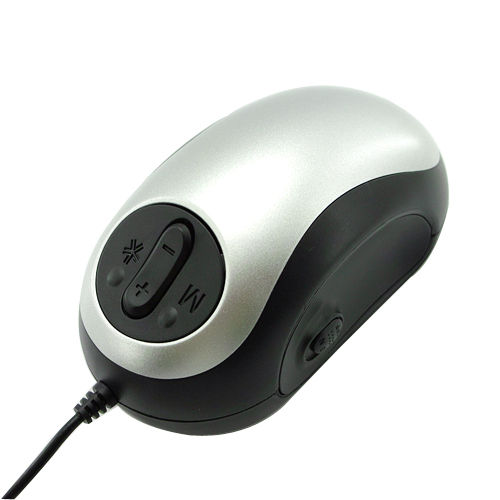 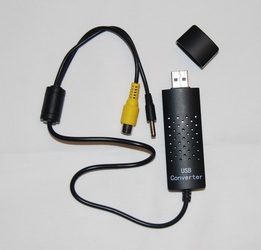 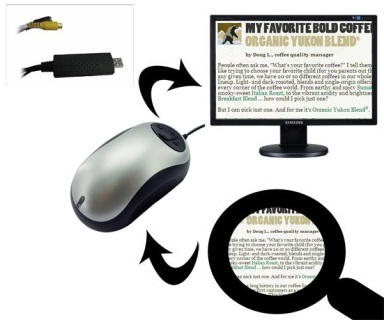 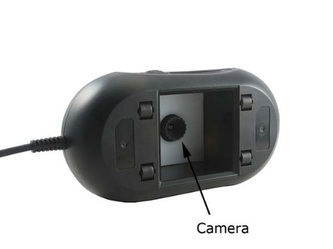 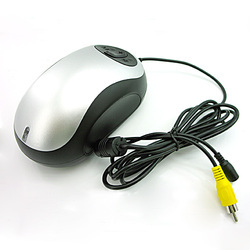 With the use of the included USB converter and software, this magnifier also enables you to magnify and view reading material on your computer. 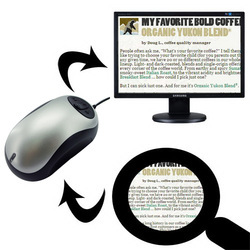 Just roll the magnifier over the book, newspaper, mail or other material you want to read and it will be shown enlarged on the screen. 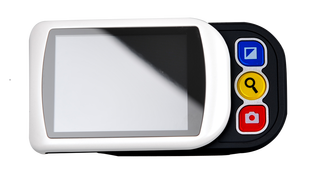 The magnifier offers multiple display modes (full color, black and white, negative image, and high contrast) to suit your individual vision needs, as well as a Screen Lock (Freeze Frame) feature to provide the best reading experience possible. 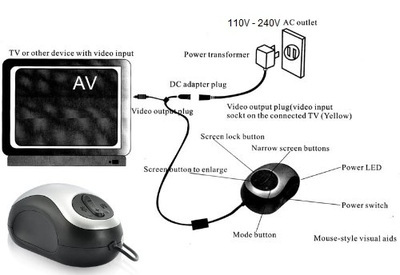 Set up is simple and no batteries are required. 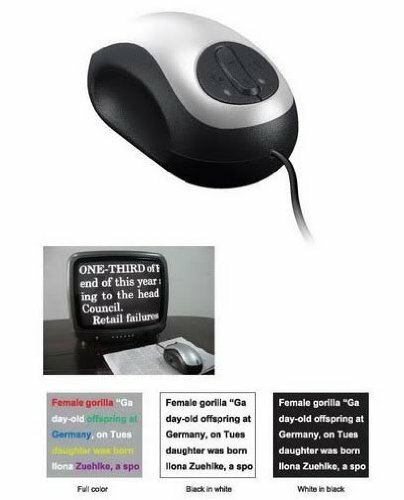 This product is ideal for those with low vision or macular degeneration or anyone who have visual difficulty reading newspapers, magazines, recipe cards, medicine labels and more.